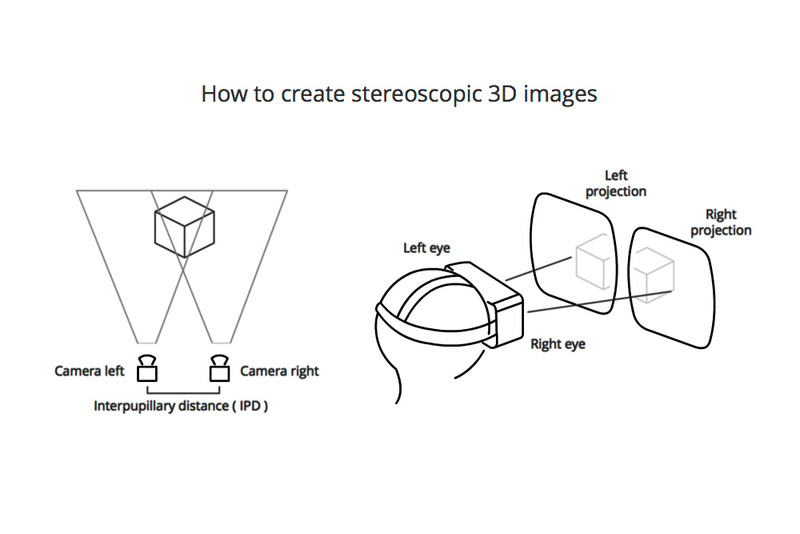 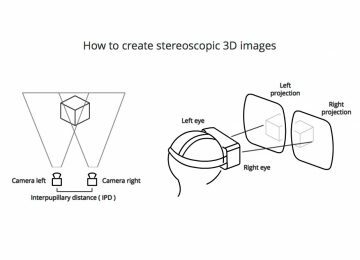 3D research group at The Nottingham Trent University had been working in the field of stereoscopic 3D imaging systems for security and commercial applications. 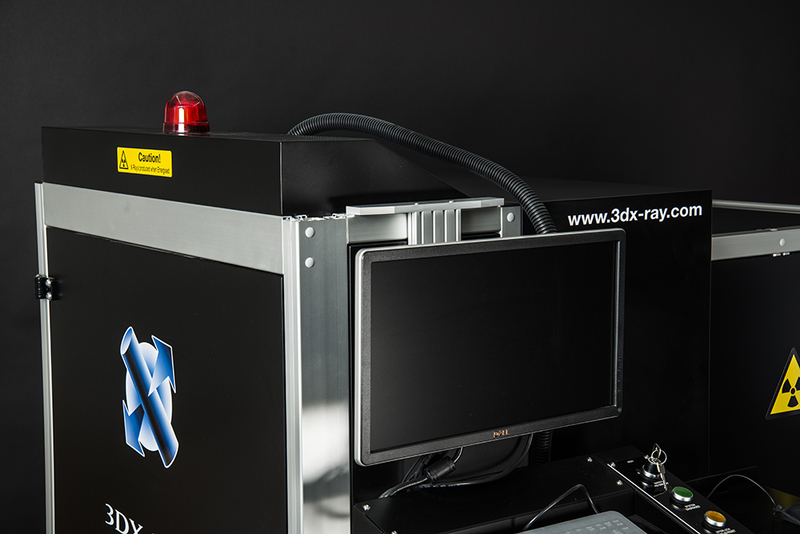 The group’s innovative work in the field led them to become known as one of the worlds leading technical authorities on 3D x-ray. 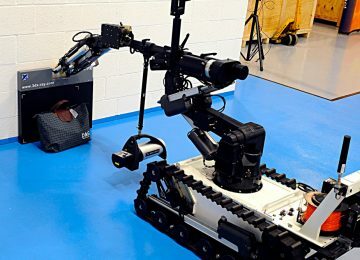 In the autumn of 1996 a team of commercial, technical and academic parties came together to form the Image Scan Holdings group of companies that then entered into an exclusive arrangement to exploit the intellectual property from Nottingham Trent University. 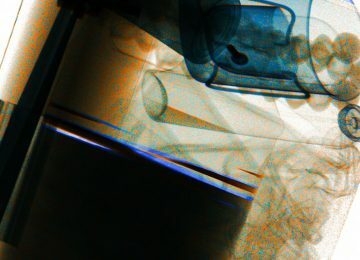 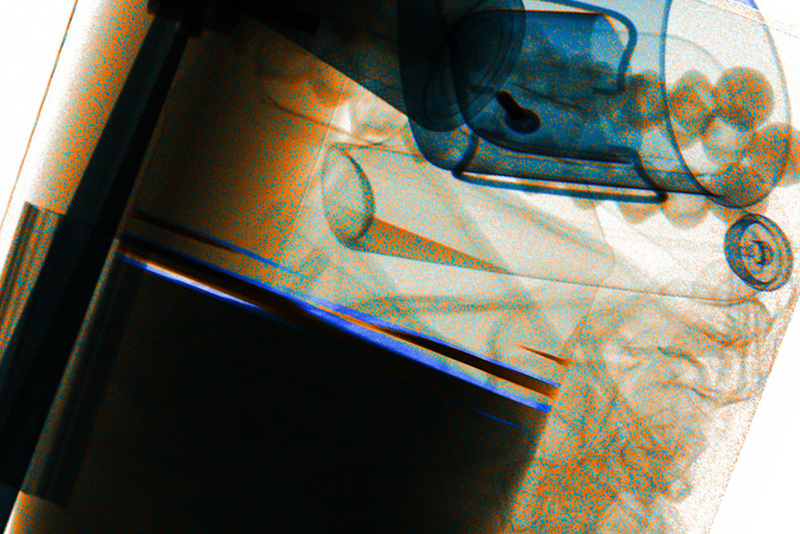 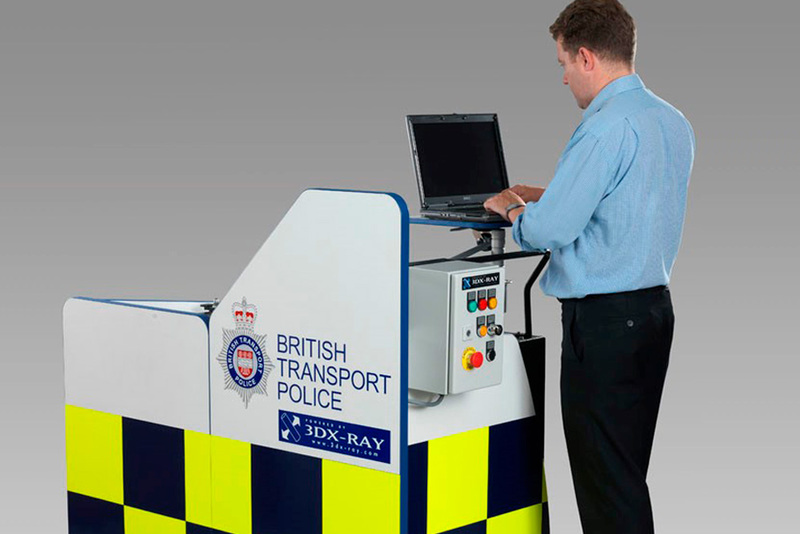 With support from the UK’s Department for Transport, through the Police Scientific Development Branch, and the USA’s Transportation Security Administration, the Company carried out extensive further research and development needed to bring the novel 3D x-ray imaging technology to the security market. The Company developed the knowledge and expertise to design and build a range of x-ray systems for a number of applications and customers. 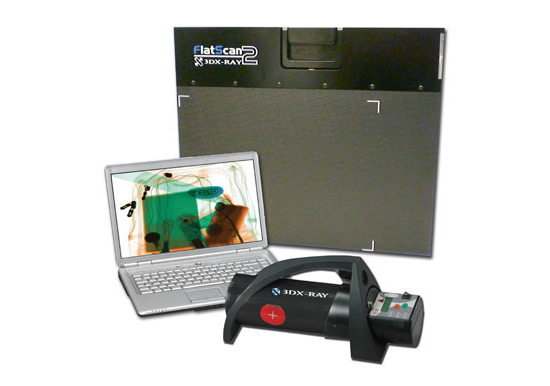 In 2003 our 3D software and camera were first integrated into an OEM baggage scanner, which was successfully launched for sale worldwide in the summer of 2004. The MDXi-300 family of fully-integrated, transportable, turn-key x-ray inspection systems is designed for Catalytic Convertor inspection. 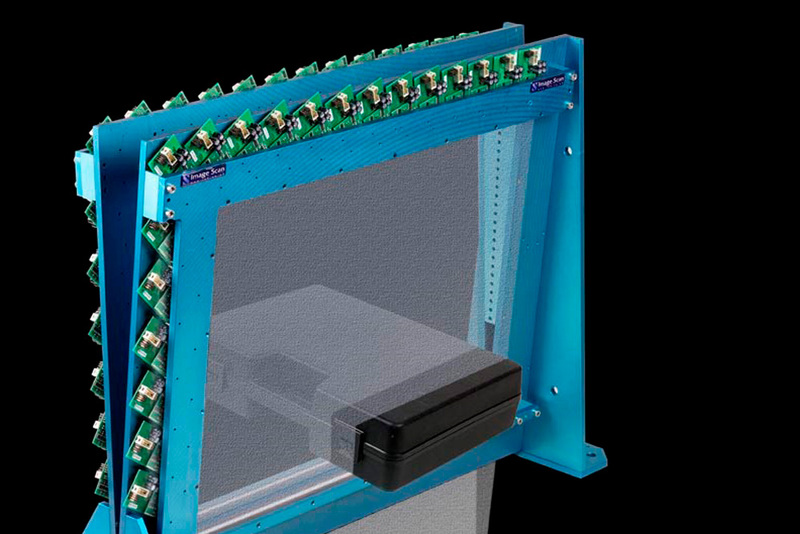 The standard system is housed in a robust industrial enclosure and is fully self-contained. 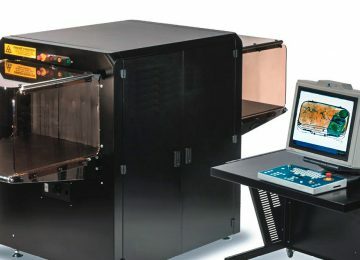 The system, which comes with 2-D imaging software, and unique algorithms for the control of the catalytic convertor manufacturing process. 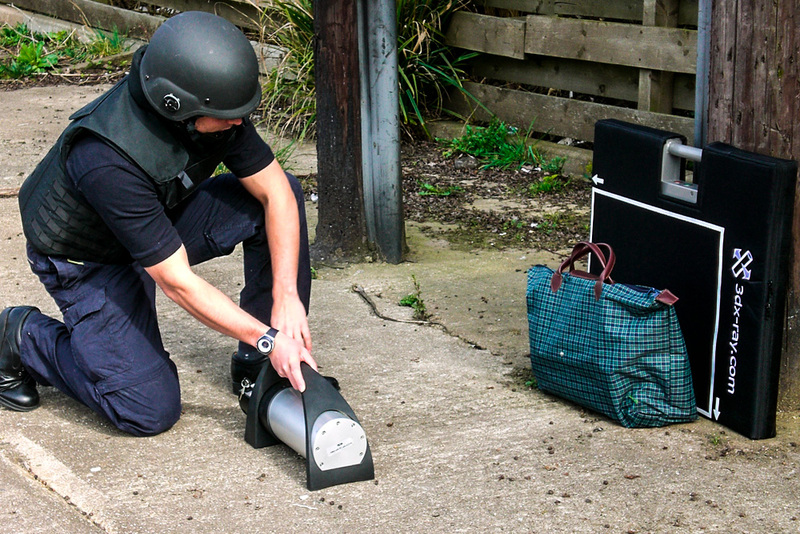 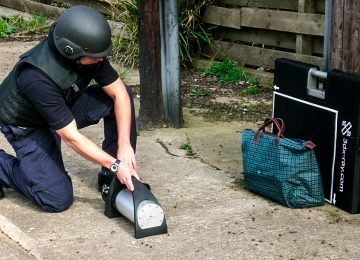 Delivery of the first range of portable x ray equipment into British police forces. 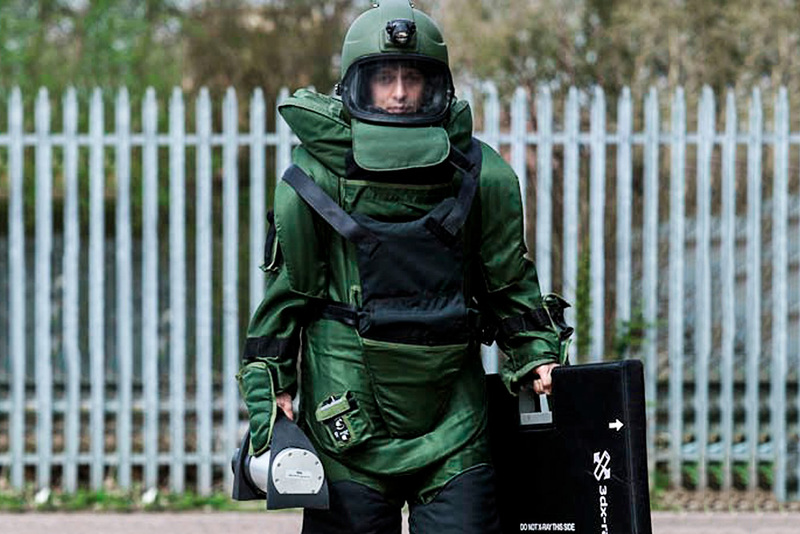 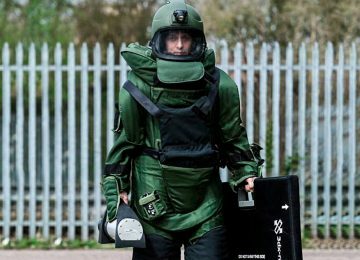 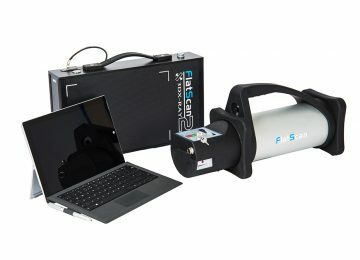 3DX-RAY appoints it first export partner to promote its unique portable x-ray offering to the EOD teams across the globe. 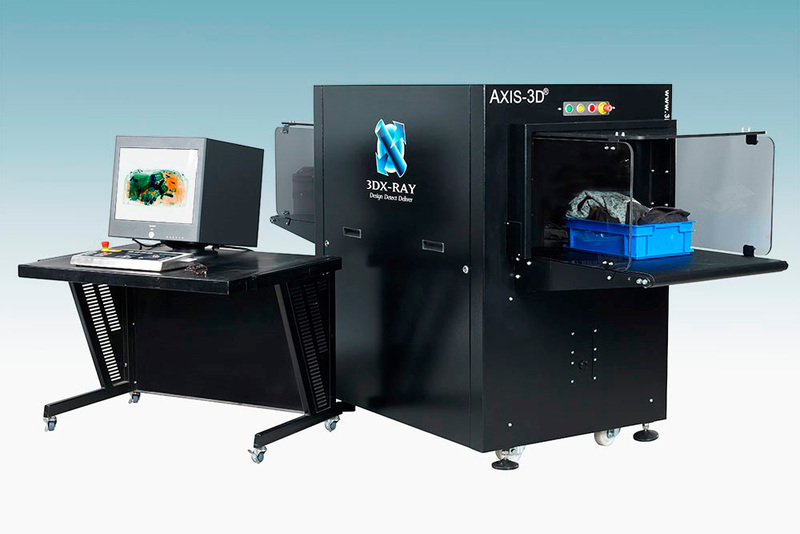 3DX-RAY develops an automated robot-loaded inspection system and wins a contract to supply a fully in-line x-ray inspection cell for catalytic convertor production line. 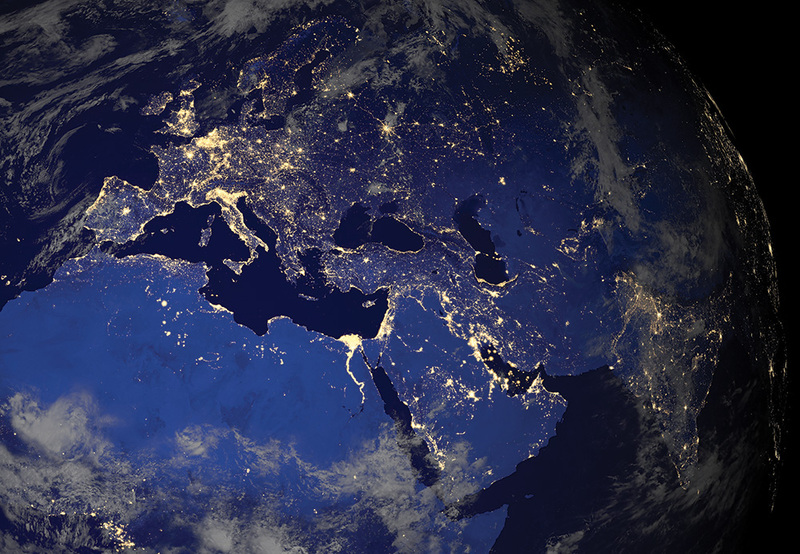 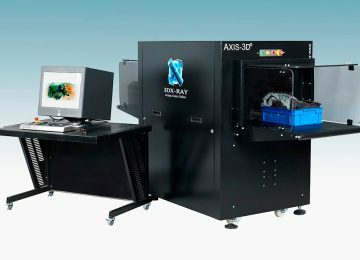 3DX-RAY wins large contract for supply of AXIS-3D systems in PR China. 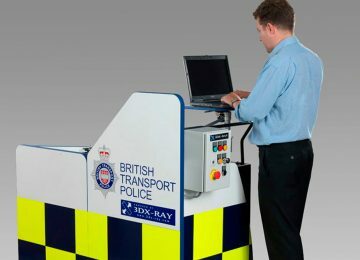 3DX-RAY launches its FlatScan POD system to be used as a rapid deployment baggage screening device at high passenger volume transit locations such as railway stations. 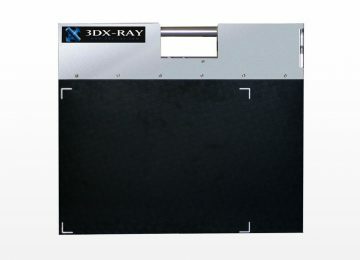 3DX-RAY supplies robot integrated portable x-ray solution. 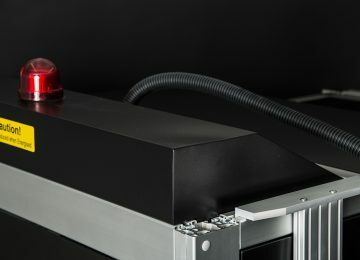 We launched our SVXi product. 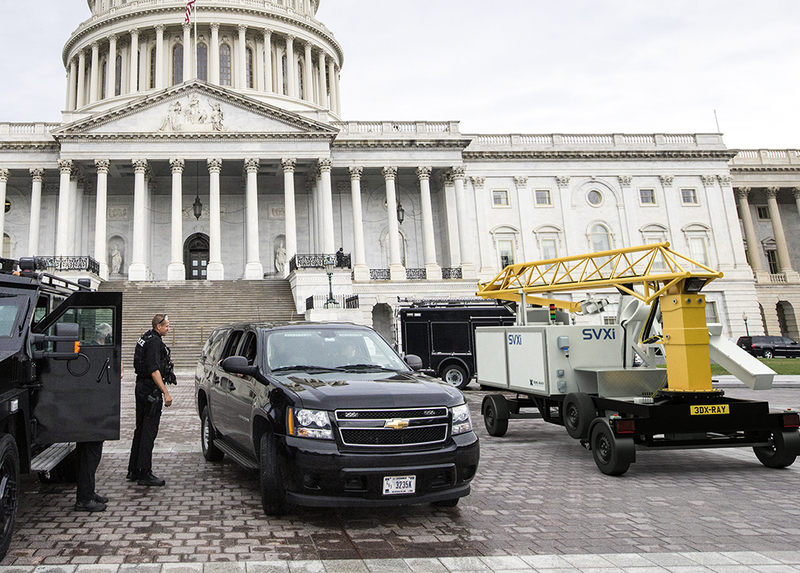 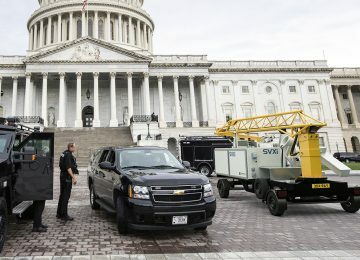 The SVXi vehicle scanner system enables security personnel to thoroughly inspect vehicles – even sealed units – in minutes. A £0.75million contract is signed for the supply of an x-ray inspection system for use at a major nuclear facility in the UK. Our FlatScan-15 was launched in the UK at Counter Terror Expo 2011, Olympia, London. 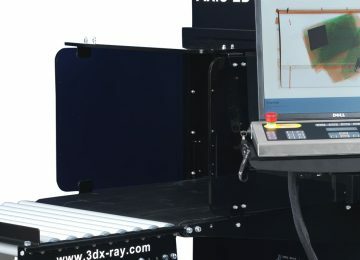 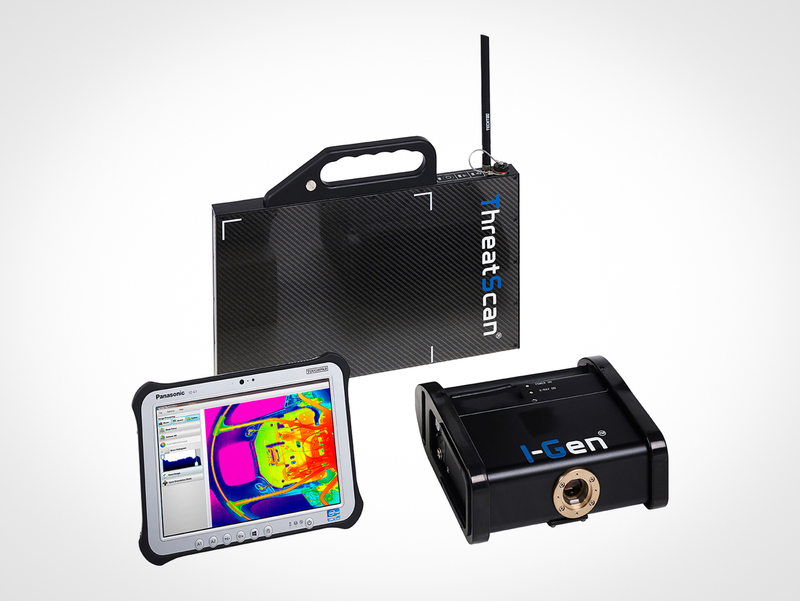 The FlatScan-15 is a smaller version of 3DX-RAY’s leading FlatScan-TPXi system – a lightweight and portable x-ray scanning system for security applications. 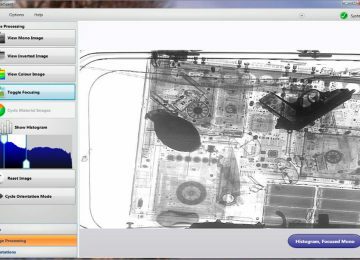 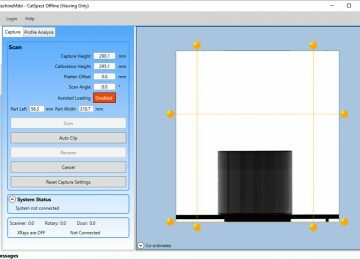 New CatSpect software is announced, streamlining the set up of x-ray screening equipment to enable easier analysis of items. 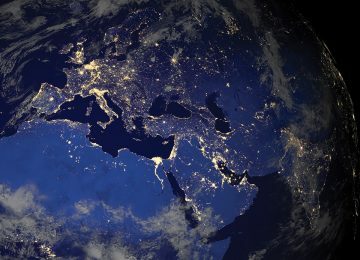 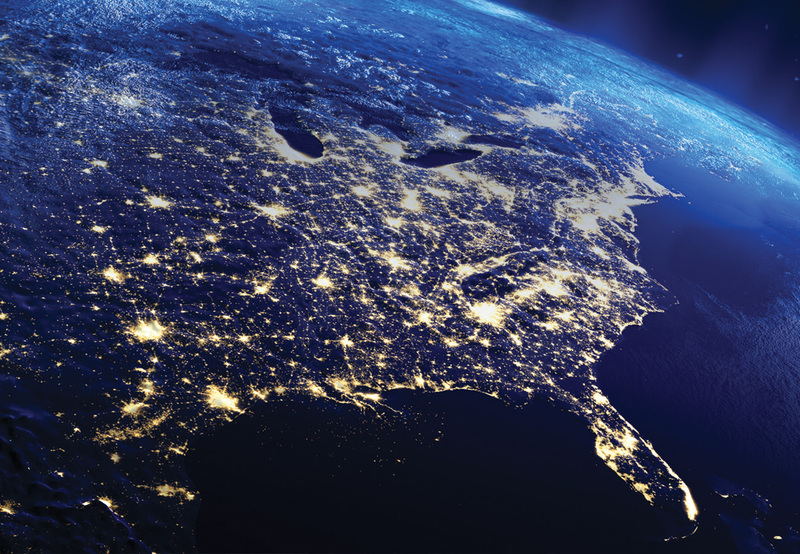 New ThreatSpect software is announced, designed for even simpler navigation and ease of use during critical security situations where precision and speed is vital. 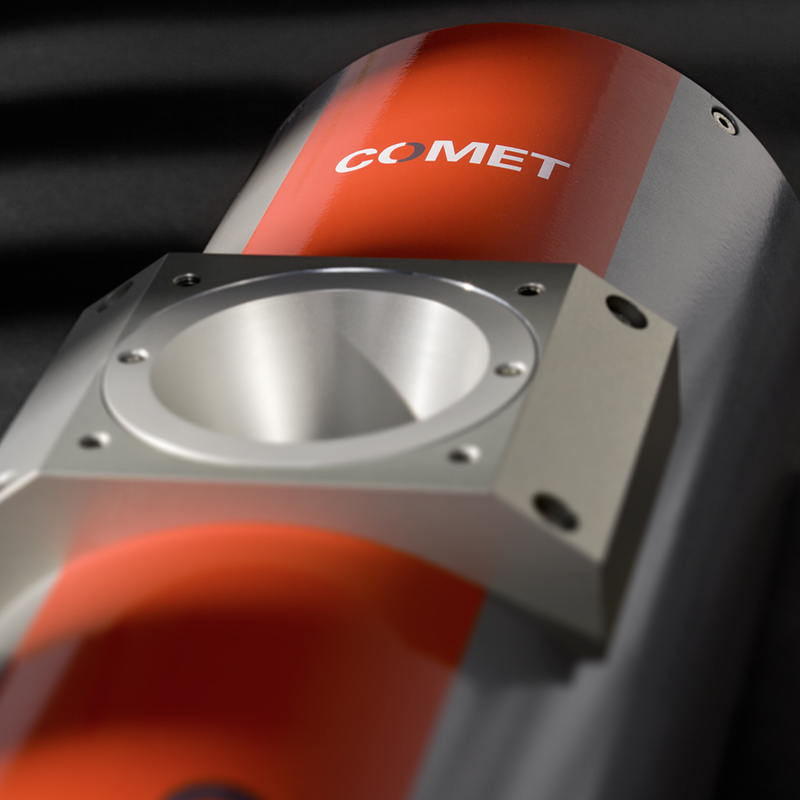 3DX-RAY becomes largest UK distributor for COMET’s x-ray products and provides new consultancy service to help COMET’s UK customers. 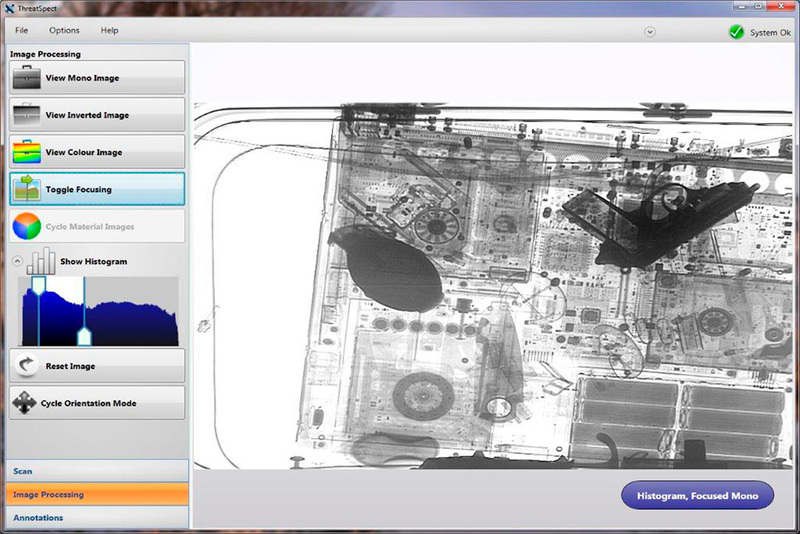 The Estonian company Hansab, who provide innovative high-tech integrated security solutions to business, was recognised by the Estonian Security Association for sales of FlatScan-TPXi portable x-ray equipment to the Tax and Customs Board of Estonia. 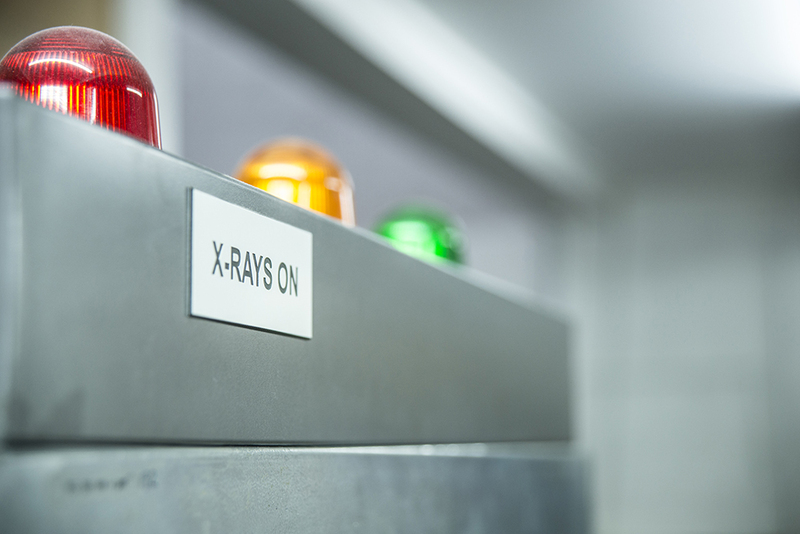 We signed two new contracts to supply our SVXi vehicle x-ray inspection systems to both Libya and Indonesia. 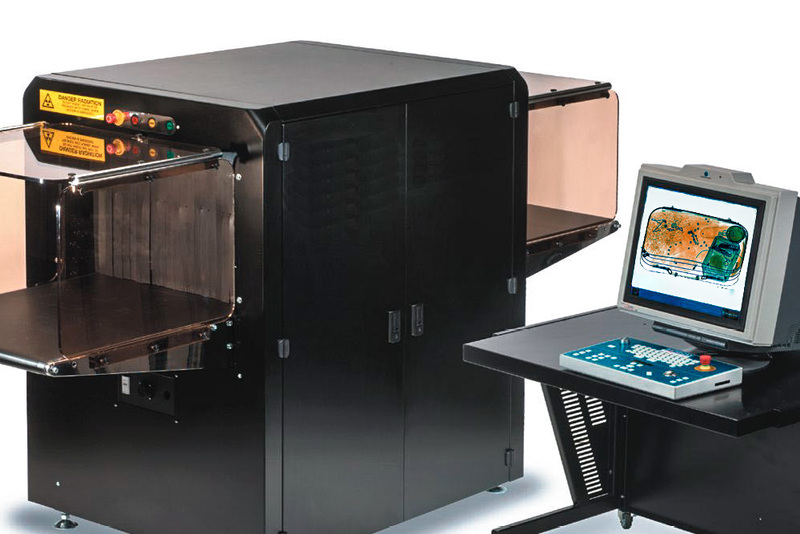 The new MDXi-200 has a compact footprint that delivers a cost reduction while increasing the effectiveness of process control for organisations performing x-ray inspection on production lines. 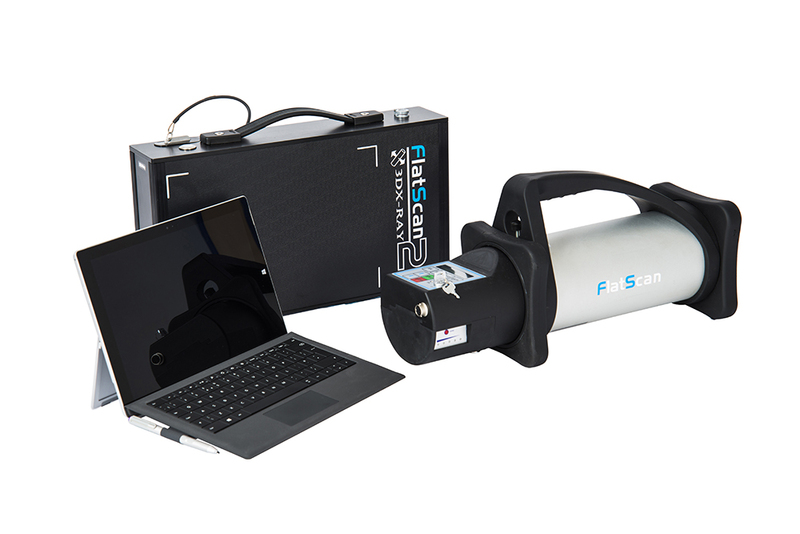 The launch of the FlatScan2 – the latest product in its FlatScan family of portable x-ray inspection devices. 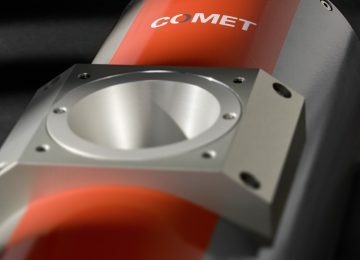 New contract won with a major new diamond processing facility in Africa. 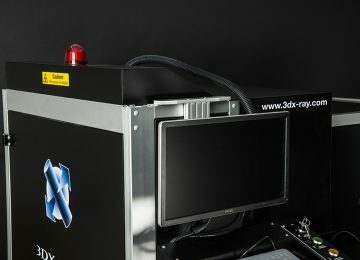 The deal means 3DX-RAY will supply its fully integrated and high quality AXIS-64 system to help prevent losses from the site. 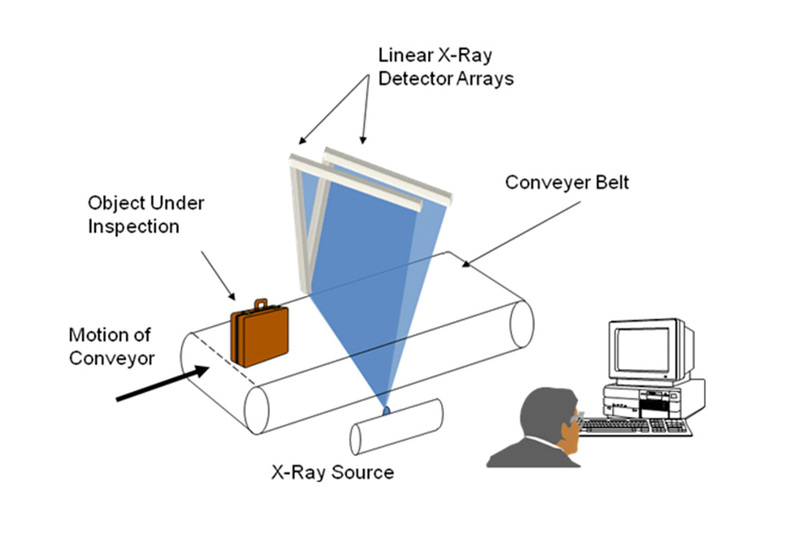 The signing of a new contact means that we deepen our sales reach into the emerging Asian markets with our AXIS-64 conveyor x-ray systems. 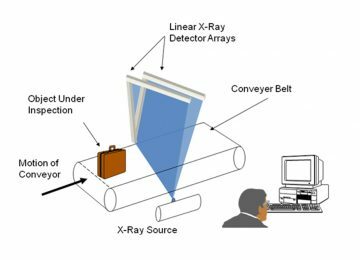 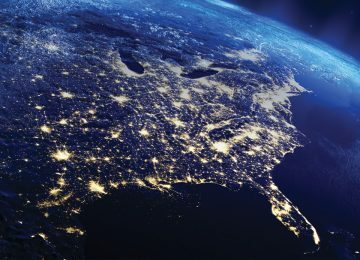 We announce that we have signed an exclusive supply agreement with a leading global provider of x-ray inspection solutions based in the US. The launch of the ThreatScan-LS1 product at the 2015 Counter Terror Expo. 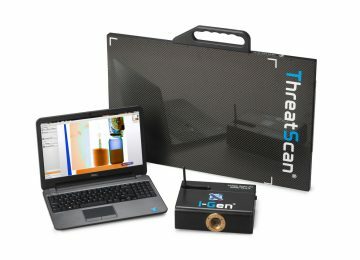 The launch of the ThreatScan-LS3 product in April 2017 at Milipol Asia. 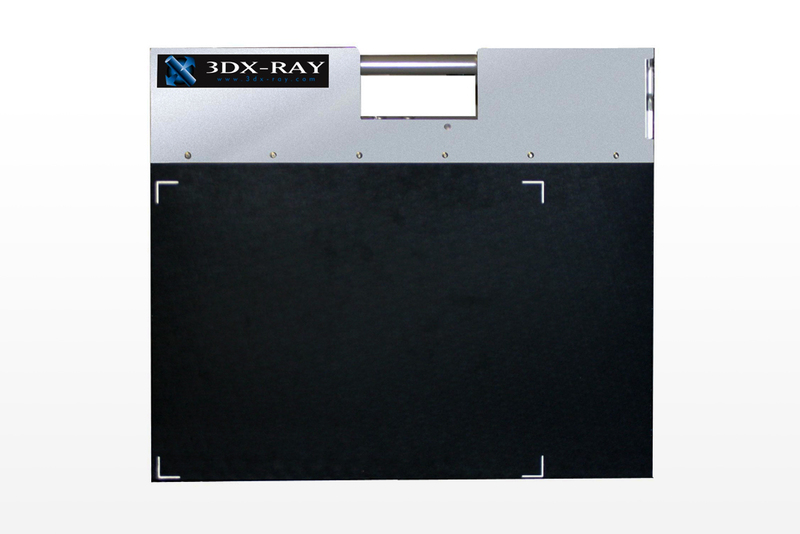 The LS3 is a compact format portable x-ray system.